Tree clearance in Manchester is a delicate business. It requires in-depth knowledge of everything from Japanese knotweed treatment in Manchester to how to properly cut a tree without damaging it. If your business or home could use some high-quality tree clearance, there are a few things you should consider. The first of which is to educate yourself about the process. 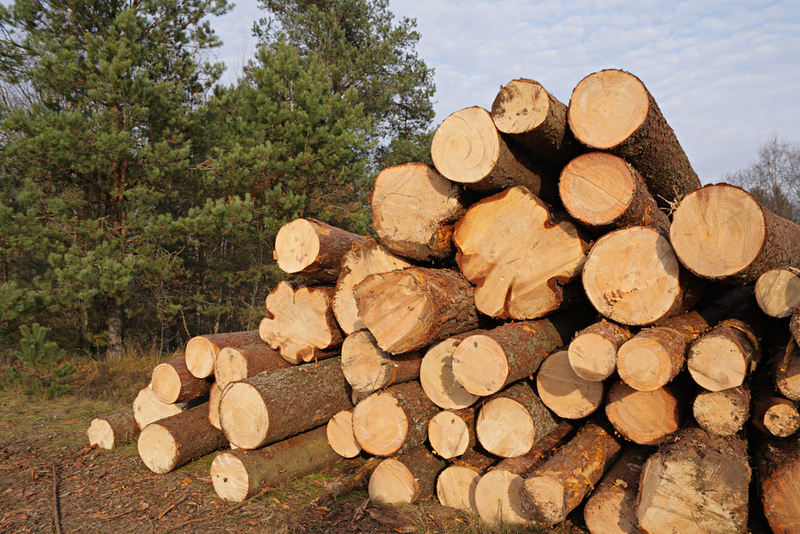 Today’s post is designed to help you prepare properly for your tree clearance. Japanese knotweed is one of many invasive species in the UK that must be disposed of according to the law. The Environmental Protection Act of 1991 has named Japanese Knotweed a ‘controlled waste’ because of its ability to spread quickly and destroy habitats. Japanese knotweed eradication in Manchester should follow a strict set of guidelines to be disposed of according to this law. For example, if it is taken off-site, which it undoubtedly will be, it must be disposed of by someone who holds a license to do so. Additionally, the location of the disposal must be a licensed landfill qualified to handle the plant to avoid contaminating other areas. Not only that, but any soil that has been touched by the plant should also be removed and disposed of at one of these landfills. These requirements are designed to protect UK property from being further haunted by this plant. If you fail to dispose of Japanese Knotweed according to the law, you could be fined and even jailed if you are a repeat offender. It requires extensive and effective removal to completely clear your property of Japanese knotweed. The rhizomes contained in the soil surrounding the plant can easily spawn new plants even after the root system is removed. If you aren’t careful all your hard work and investment in tree clearance services can be all for not. The best plan of action is to invest your money with a team of professionals who have consistently shown they can eradicate the plant for good. Even if you’ve rented all the right equipment and planned for your tree clearance in Manchester, you could find yourself in a bit of mess when it comes to removing stumps. Stump removal is a time-consuming process, but it’s necessary if you want to prevent trees from re-growing or simply want your landscaping to look a certain way. Again, professional equipment and planning are required. The UK government holds the person who does the site clearing responsible for the impact it has on the environment. If you aren’t careful, you could end up racking up fines just by clearing your own property. For more consistent results and an easy way to avoid fines, consider hiring a professional company like Bark and Branch for Japanese knotweed treatment in Manchester and total site clearance services.